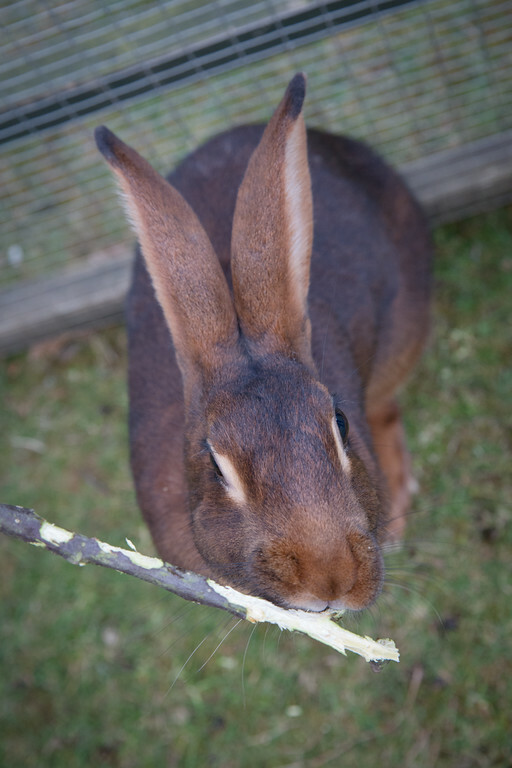 Tonny & Cornelius are a bonded pair of bunnies. 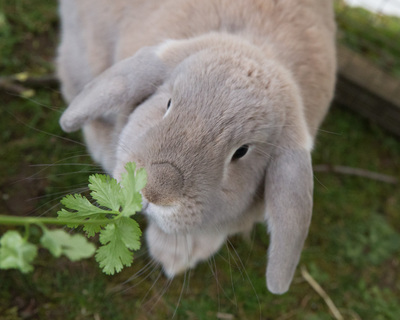 Tonny is a neutered female dwarf lop & Cornelius is a neutered male Belgian Hare. 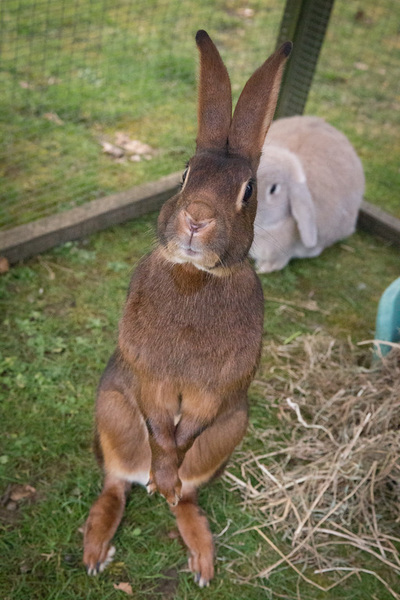 Tonny was born Dec 2012 & Cornelius was born in May 2013. They have previously lived as house rabbits and came into rescue due to a change in the personal circumstances of their previous owner. We are looking for an owner who has experience of caring for larger breed bunnies - ideally someone who has experience of Belgian Hares as they can be quite skittish & need an experienced, confident rabbit owner to care for them. 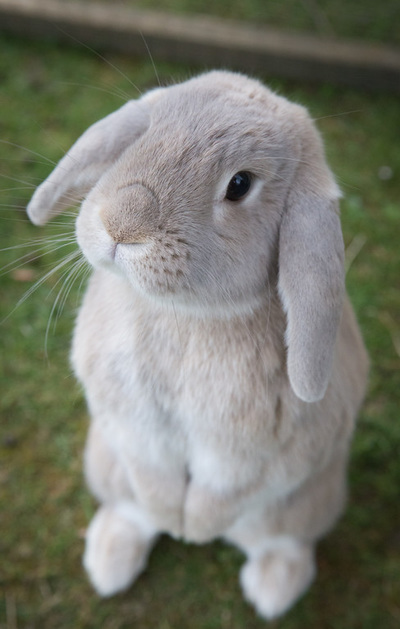 An indoor set up would need to be a room just for the 2 rabbits, with a large safe area for them to exercise in etc. An outdoor set up will need to be eg a shed conversion with attached run. Cornelius cannot be kept in a traditional cage as he needs lots of room to exercise. 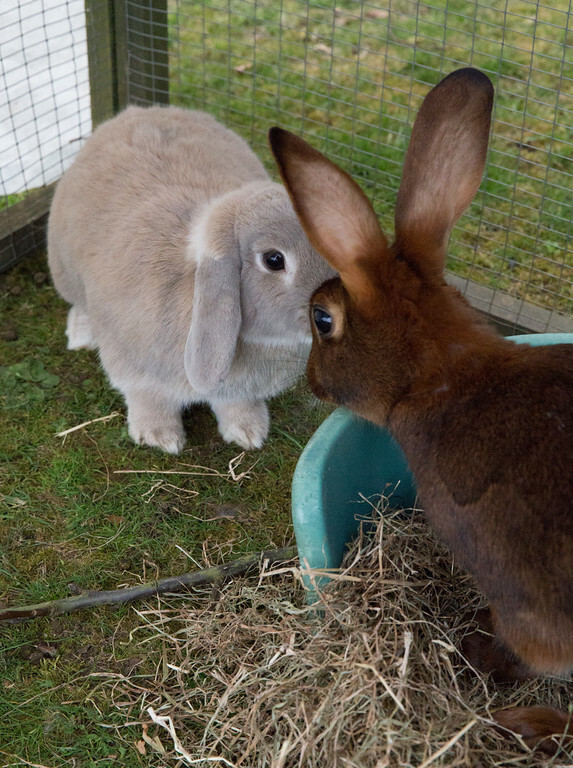 If you think you have the experience & time to care for these 2 adorable bunnies, then please contact us. Whilst rabbits are not good pets for young children, these 2 are not suitable for families with children under 16 years. Thanks to Cheryl Keates for these brilliant photos of Tonny & Cornelius.